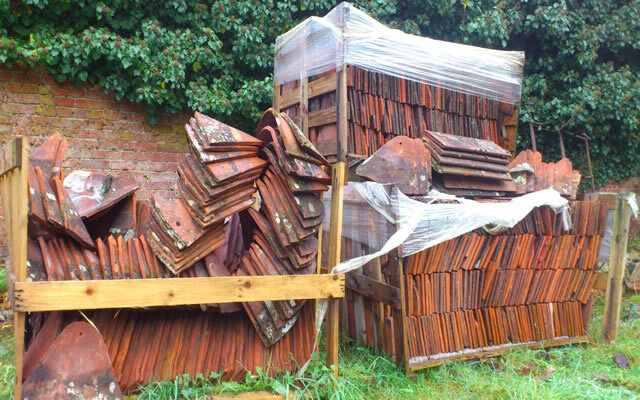 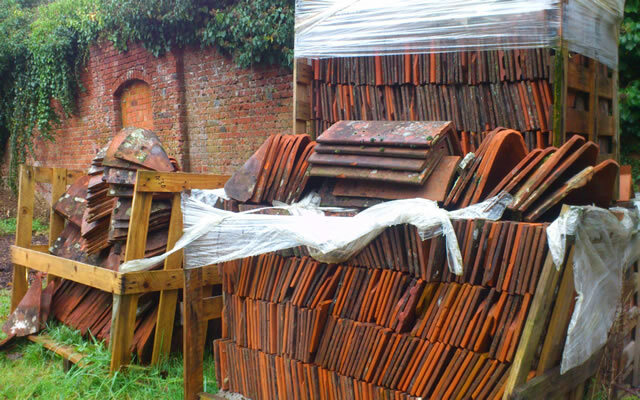 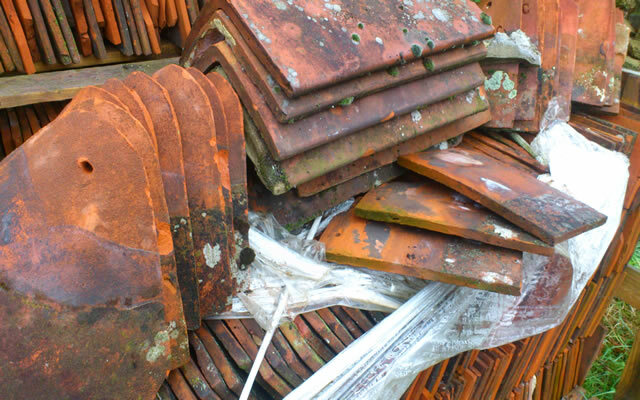 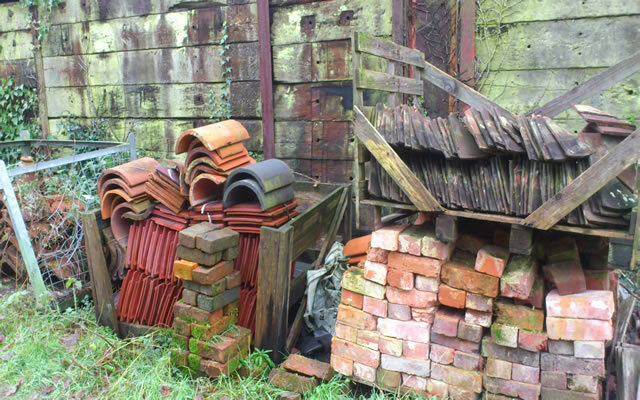 As a roofing specialist, Harris Whitehorn Roofing have a large volume of yard stored tiles. 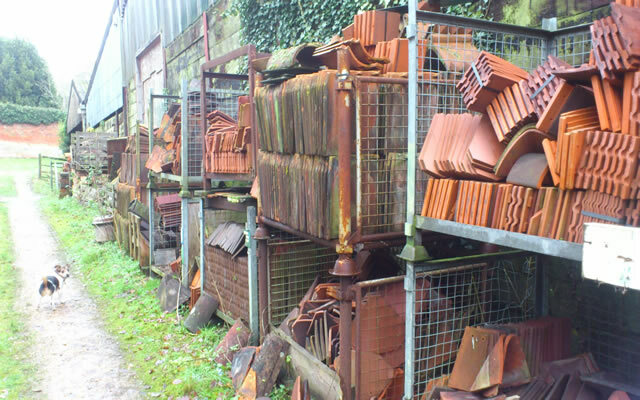 Our tiles are suitable for reuse on your project when you need to match old tiles or if you require a particular effect. 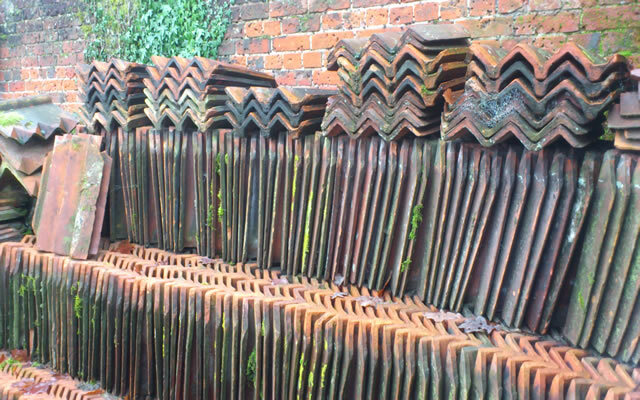 As a well established roofing company we have developed a wide reliable network of contacts from whom we can source unusual tiles if we do not already have them in stock. 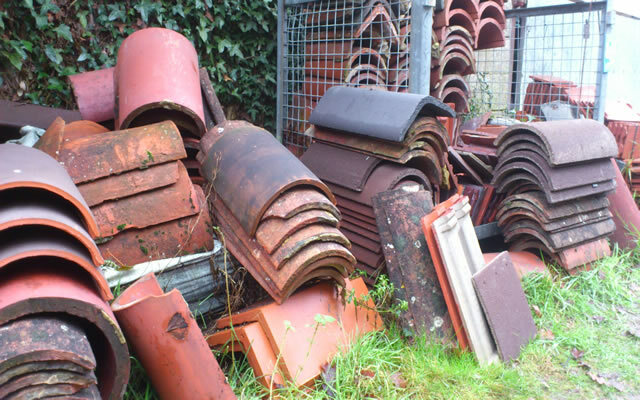 If you have a special requirement please contact us for assistance. 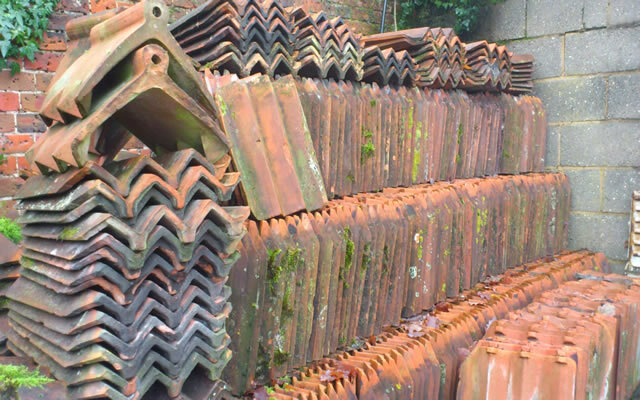 Harris Whitehorn Roofing have worked on many roofing projects throughout the New Fores where natural slating is required. 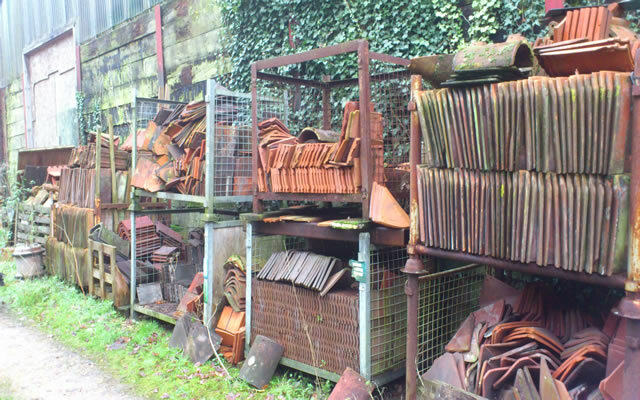 Please see some examples of our work below by selecting a case study number, click to enlarge the case study images and launch the project gallery. 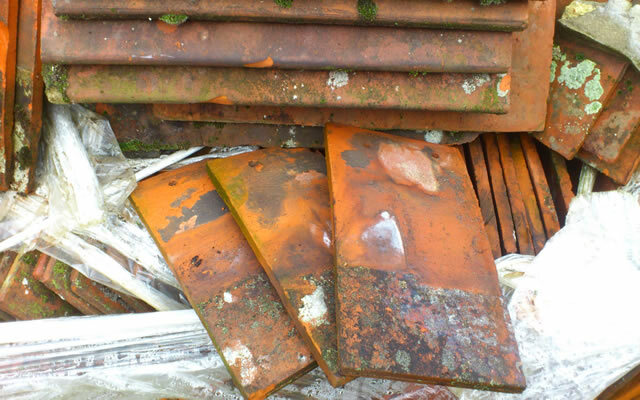 Please click an image above to enlarge. 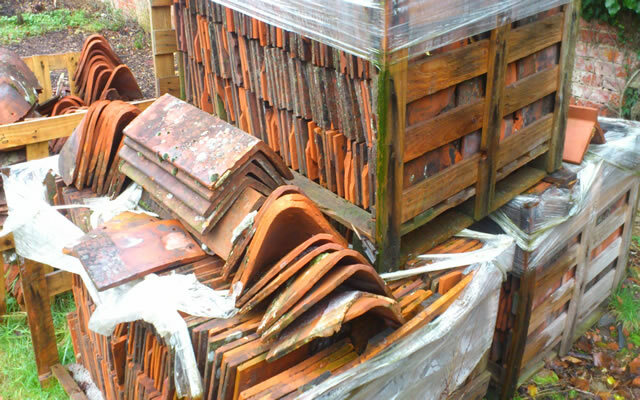 >> for links to website of merchants who sell these tiles and for more information on these tiles please view our resources page.